In this gift series, we acknowledge a dozen courageous women who are speaking truth to power through independent, not-for-profit media organizations. These exceptional leaders - and the hard-working teams around them - are a positive force for peace and justice. We begin with Amy Goodman, host and Executive Director of Democracy Now!, whose work inspired this gift series. Democracy Now! is a national, daily, independent, award-winning news program and the largest public media collaboration in the United States. Amy Goodman titled her first book “The Exception to the Rulers” because “that’s what all media should be.” Goodman is widely-recognized for her progressive, in-depth coverage about human rights, U.S. foreign policy, and climate change. Nina Simons has been singing the song of regenerative awakening for decades in her pioneering work as co-founder and President of Bioneers - an annual pilgrimage bringing together indigenous wisdom, holistic system design, racial justice, and the voice of mother Earth. 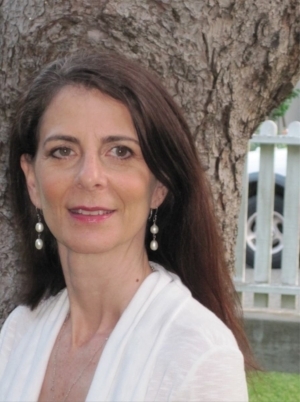 Nina’s most recent work, Cultivating Women’s Leadership, focuses on restoring the feminine through residential training intensives. Bioneers has amassed a treasure trove of visionary media collections that highlight breakthrough solutions for restoring people and planet. Renowned spoken word poet Sonya Renee Taylor is the Chief Radical Officer of The Body Is Not An Apology (TBINAA), an international movement committed to cultivating Radical Self Love and Body Empowerment in service to a more just, equitable, and compassionate world. Through its digital magazine and community building programs, The Body Is Not An Apology seeks to interrupt the systems that perpetuate body shame and oppression against all bodies. Sonya was recently recognized as an inaugural EHF Fellow in New Zealand and her new book The Body Is Not an Apology: The Power of Radical Self-Love will be released in February 2018. Naomi Klein is an award-winning journalist, syndicated columnist and author of the international bestsellers, No is Not Enough: Resisting Trump's Shock Politics and Winning the World We Need (2017), This Changes Everything: Capitalism vs The Climate (2014), The Shock Doctrine: The Rise of Disaster Capitalism (2007) and No Logo (2000). 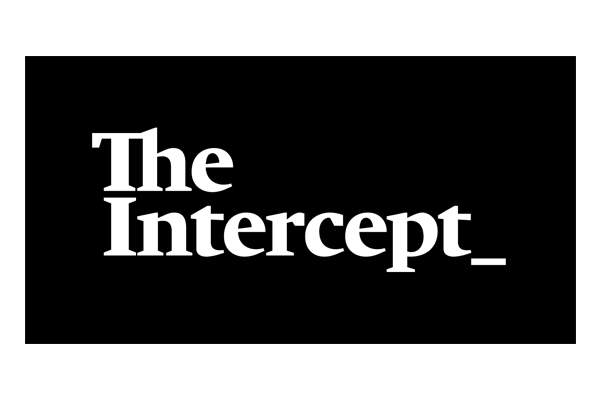 Naomi Klein is a contributor to The Intercept, an investigative news organization that covers national security, politics, civil liberties, the environment, international affairs, technology, criminal justice, the media, and more. Naomi is also one of the organizers and authors of Canada’s Leap Manifesto, a blueprint for a rapid and justice-based transition off fossil fuels, which led to the development of The Leap and The Leap Blog. Marianne Elliott is the Director of Story and Strategy at ActionStation, an independent community advocacy organisation in Aotearoa New Zealand. ActionStation enables individuals and organisations to take powerful, coordinated action for a fair society, a healthy environment and accountable politics. As a human rights lawyer Marianne worked for the UN in Afghanistan, and with non-governmental organisations in the Gaza Strip and Timor Leste. Marianne is dedicated to the causes of human rights and global disarmament and peace, with considerable experience in building online communities, social entrepreneurship and storytelling. She has also worked for the New Zealand Human Rights Commission and Oxfam, has contracted to various UN agencies and social research agencies and is co-owner of two Living Wage restaurants. For decades Julia has worked to expose corporate corruption and abuses by the technology industry, including for privacy infringement, ad tracking violations, and algorithmic discrimination. ProPublica’s breakthrough coverage “Machine Bias” has helped raise public awareness about the unjust nature of criminal risk scores and their worrisome use in sentencing. Severine is a farmer, activist, and organizer based in the Champlain Valley of New York. She is director of Greenhorns, a grassroots organization with the mission to recruit, promote and support the rising generation of new famers in America. Greenhorns produce many kinds of media, from documentary films to almanacs, anthologies, mix-tapes, posters, guidebooks, digital maps, blogs, and a weekly radio show on the Heritage Radio Network. They are best known for the documentary film, “The Greenhorns” and the raucous young farmer mixers they’ve thrown in 37 states and 14 grange halls. Severine Fleming, How Does Change Happen On The Land? Severine also co-founded Farm Hack, an online, open-source platform for appropriate and affordable farm tools and technologies, as well as National Young Farmers Coalition which now boasts 23 state and regional coalitions. She serves on the board of the Schumacher Center for New Economics, which hosts Agrarian Trust, her latest startup, focused on land access for beginning farmers, and permanent protection of affordable organic farmland. Osprey Orielle Lake is the Founder and Executive Director of the Women's Earth and Climate Action Network (WECAN) International. She works nationally and internationally with grassroots and indigenous leaders, policy-makers and scientists to promote climate justice, resilient communities, and a just transition to a clean energy future. Osprey is also co-chair of International Advocacy for the Global Alliance for the Rights of Nature, author of Uprisings for the Earth: Reconnecting Culture with Nature, and directs WECAN’s advocacy work in areas such as Women for Forests, Rights of Nature and UN Forums. Vien Truong is a solutions innovator and movement builder who has developed numerous energy, environmental, and economic policies and programs at the state, federal and local levels. 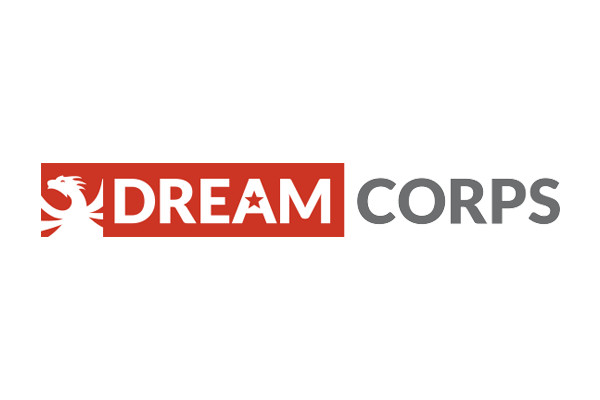 Vien serves as CEO of The Dream Corps, a social justice accelerator that tackles America’s toughest challenges. Afrah Nasser is an independent Yemeni journalist who was forced into becoming a political refugee in Sweden after receiving death threats for her writings during Yemen’s 2011 rising. Through her new e-magazine Sana’a Review, Afrah seeks to share the untold stories about Yemen, with a focus on human rights and gender issues. Yemen is currently suffering from the worst cholera outbreak in history amid devastating war. In 2017, Afrah Nasser won the International Press Freedom Award from the Committee to Protect Journalists. 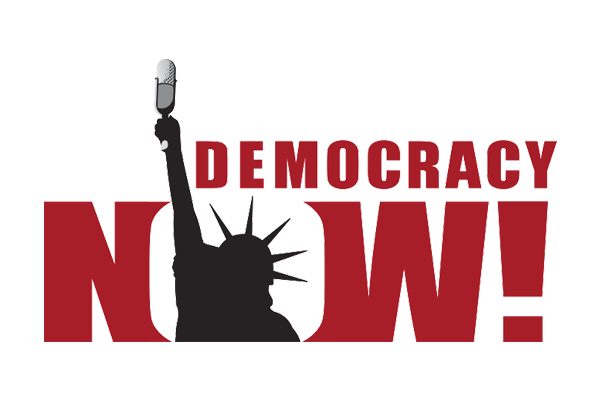 Watch Afrah Nasser on Democracy Now! In 2006, Tarana Burke founded me too. to help survivors of sexual violence, particularly young women of color from low wealth communities, find pathways to healing. Using the idea of “empowerment through empathy,” Tarana wanted to ensure survivors know they're not alone in their journey. The #MeToo movement has now built a global community of survivors from all walks of life. By bringing vital conversations about sexual violence into the mainstream, #MeToo is helping to de-stigmatize survivors by highlighting the breadth and impact sexual violence has on thousands of women, and helping those who need it to find entry points to healing. Please support the rise of women’s voices through independent media and these nonprofits. Sign up for a membership or make a donation today. Democracy Now! is funded entirely through contributions from listeners, viewers, and foundations. We do not accept advertisers, corporate underwriting, or government funding. This allows us to maintain our independence.” - About Democracy Now!